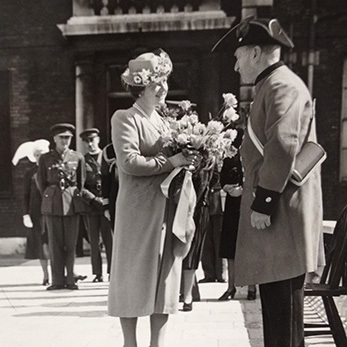 The story of today’s Royal Hospital Chelsea begins over 300 years ago during the reign of King Charles II, whose vision for a home for veteran soldiers was brought to life by Sir Christopher Wren. 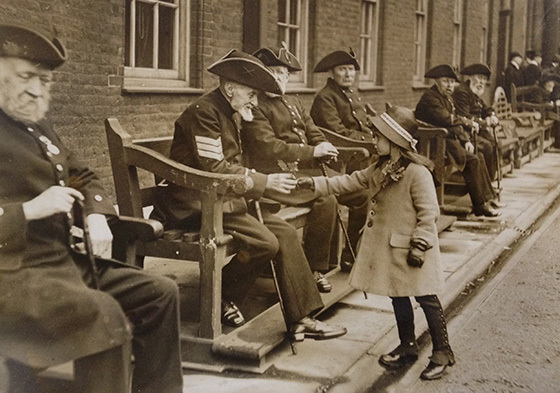 In 1681, responding to the need to look after these soldiers, King Charles II (image right) issued a Royal Warrant authorising the building of the Royal Hospital Chelsea to care for those 'broken by age or war'. 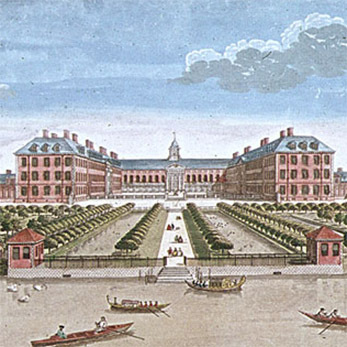 The chosen site, set adjacent to the River Thames in the countryside of Chelsea contained the uncompleted building of the former 'Chelsey College'. 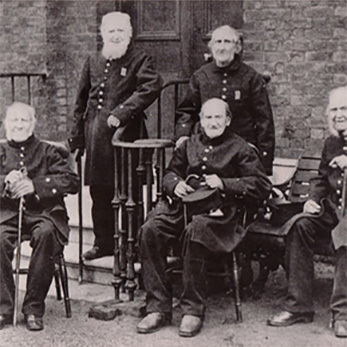 In 1692 work was finally completed and the first Chelsea Pensioners were admitted in February 1692 and by the end of March the full complement of 476 were in residence. 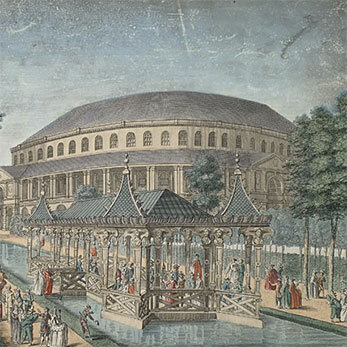 But it’s not just the buildings that have survived into modern times. 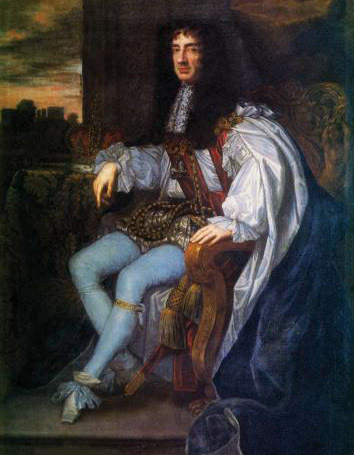 King Charles II’s understanding that the country owes a debt of gratitude to its old soldiers informs the spirit of the Royal Hospital today. 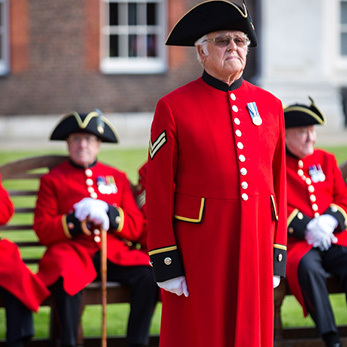 The residents of the Royal Hospital, known the world over as Chelsea Pensioners, have all served as ordinary soldiers in the Armed Forces at some point in their lives, and now, in their later years, find a warm welcome amidst the camaraderie and banter of their fellow veterans. 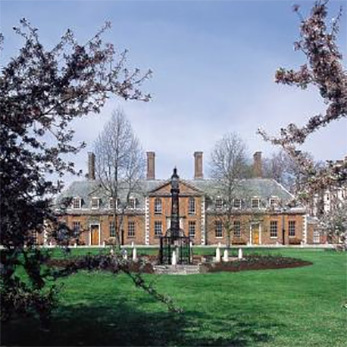 For further information, explore the links below or why not visit our museum?